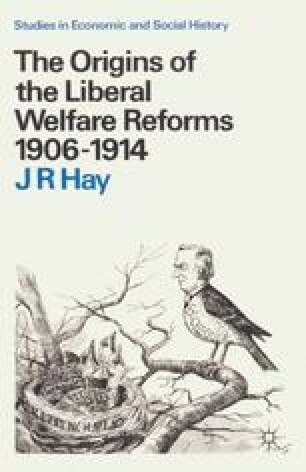 SOCIAL welfare legislation is a common feature of industrial societies, though interpretations of its role in such societies vary [Rimlinger, 1971]. A study of its origins seems to require a comparative investigation of a range of societies. Comparisons may be made with reference to the same period in time, or to societies at the same level of economic development. The theoretical, conceptual and statistical problems involved are enormous, and many regard such attempts as premature and necessarily unsatisfactory, because they can only be carried out at a high level of generality [Martin, 1972, 18]. Such studies may also tend to ignore or undervalue those differences between countries which are not easily quantifiable.